You may have seen or heard of Drybar before, they are a premier hair salon specializing in just blowouts! Drybar also has their own line of cruelty-free, salon-quality hair styling products and tools which you can find in their salons nationwide, on their website, or at Sephora! 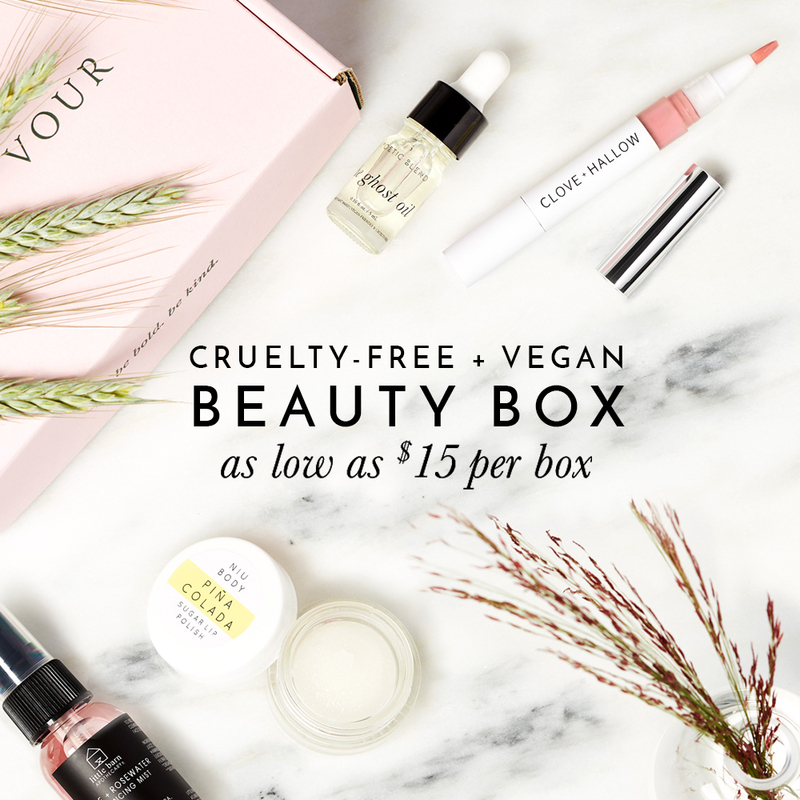 Drybar is certified cruelty-free by Leaping Bunny and I recently contacted them to inquire which of their products were vegan and do not contain any animal-derived ingredients or by-products like Honey or animal sourced Keratin. They were incredibly helpful as they responded back with a handy list of Drybar’s vegan products! Have you tried any of these vegan hair products from Drybar before? I’m interested in buying the Drybar Prep Rally and it has biotin, which in most cases is derived from animal but can be from other sources. Can you verify please? Thank you. Drybar got back to me and stated, “Prep Rally is one of our vegan hair care products.” I’m not exactly sure what non-animal source the biotin they used in the Prep Rally is derived from (either synthetic or plant-based) as Drybar didn’t clarify. But that’s all I got from them! I used their blonde ale conditioner and was super impressed with how soft and shiny my hair was after. Thank you fir the info, but the ‘Money Maker Flexible Hold Hairspray’ has Peg-75 Lanolin listed as an ingriedient and that is not vegan. Hi Cindy! I just checked the list that Drybar originally sent me and they do have Money Maker Flexible Hold Hairspray labeled as being vegan. I also checked the ingredients found on their website, and I can’t seem to find PEG-75 Lanolin listed as an ingredient for this hairspray. Is it listed on the actual bottle? Maybe they recently reformulated it without Lanolin? Hmm.. This is amazing, thank you! Do you know if they newest shampoo and conditioner “On The Rocks” is vegan? I just got their Buttercup Bundle with that in it so I was wondering. Thank you!